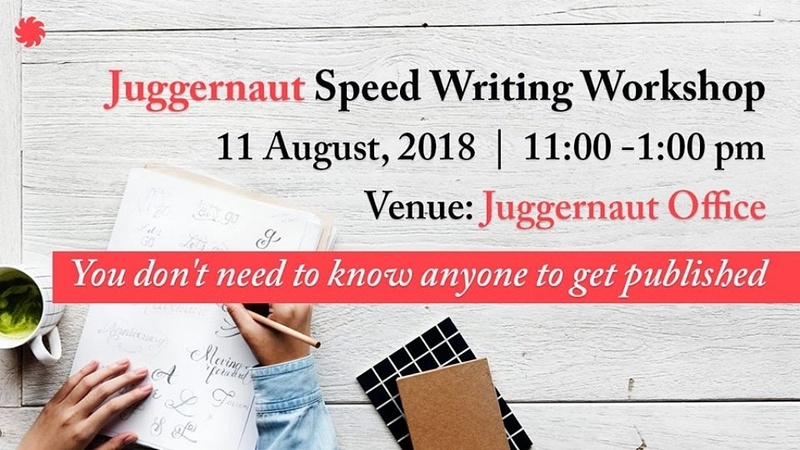 As a part of Juggernaut’s commitment towards encouraging talented writing voices across India, Juggernaut is very happy to launch the Juggernaut Speed Writing Workshop. The Juggernaut Speed Writing Workshops will provide all participants with live feedback from fellow writers, as well as the Juggernaut Writing Platform editor, so that they may be able to use the constructive feedback to further develop themselves as writers. Are you an aspiring writer who’s been on the lookout for expert feedback and peer advice? The Juggernaut Speed Writing Workshop is the perfect platform- you will not only get feedback on your own story, but also feedback someone else’s story . The feedback will be given along set Juggernaut Guidelines. The Juggernaut Writing Platform editor will also be giving feedback to all participants. Step 3: Print out your story and arrive at the Juggernaut office on the given day! The feedback is intended to be beneficial to the participants- please make sure that your feedback is critically constructive. The feedback should be on the story submitted- it is not a feedback/opinion/reflection on personality of the author. Please use polite and positive words while delivering your feedback. Please make sure to give reasons and possible solutions for your statement- so “I just didn’t like the story” is not valuable feedback. “I think the story lacked a strong character, and what you could do is give the character a scene where they speak their mind” is valuable feedback. Feedback is generally accepted well if enveloped in positive feedback- so say something you liked about the book, then say something that might still need work in the book, and end it on a positive note. You could also use the approach ‘Start. Stop. Continue.’ For example, start using shorter sentences in your writing, stop using so many adverbs, continue your great dialogue. Characterisation: are they round or flat characters? Plot: is the plot strong enough to support the story? Writing and grammar: is it good enough to pass a round of editing? Beginning: Is it an engaging beginning? 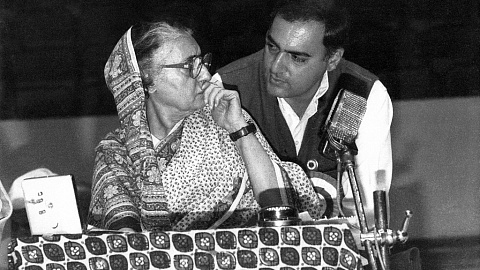 Dialogue: Is the dialogue relevant and interesting? Elevator pitch: Can the story sound engaging if its summary narrated in 1 min?